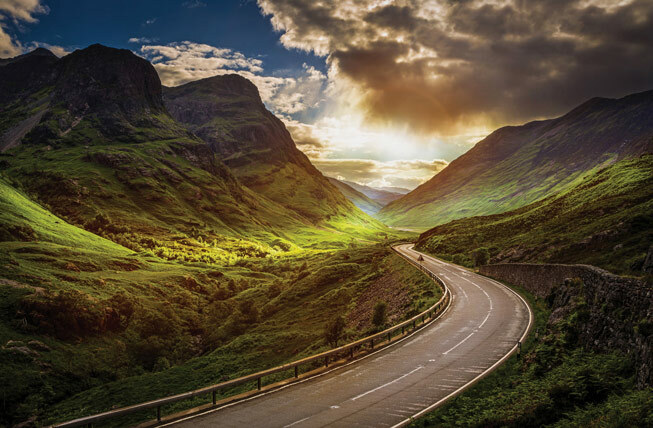 Scotland is a beautiful country of wild landscapes, mist shrouded mountains and dramatic green hills that go for miles. 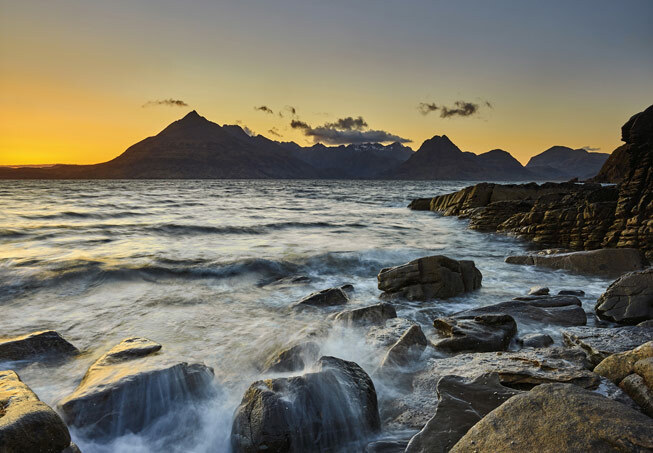 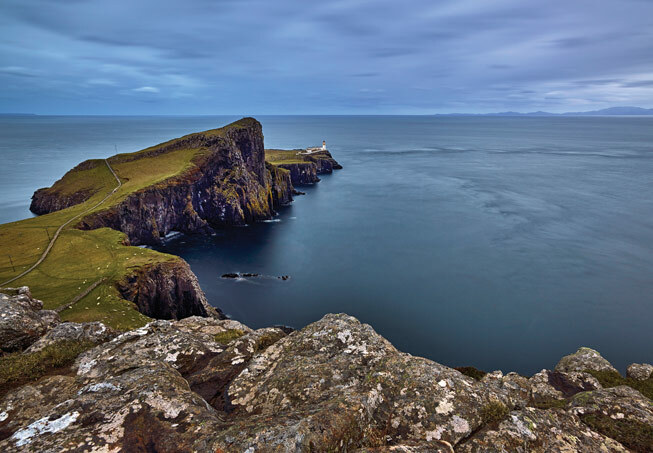 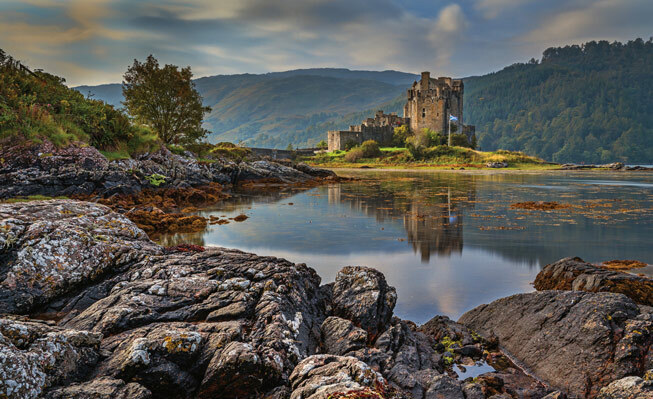 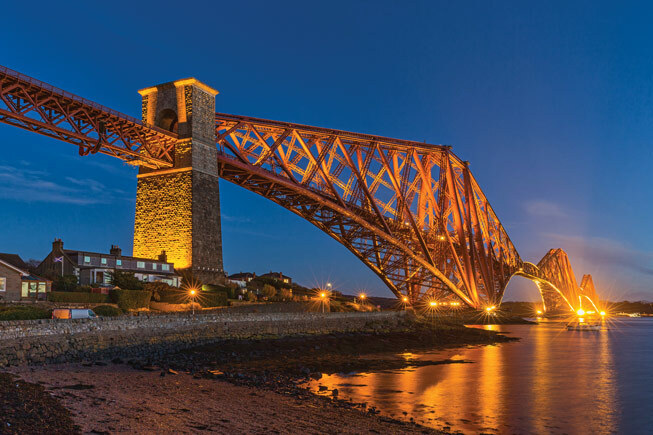 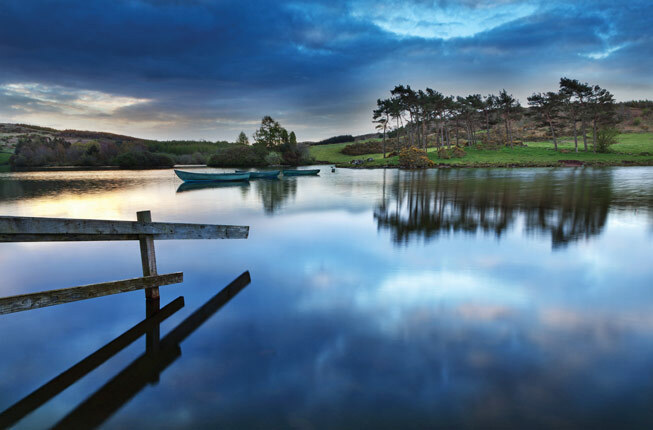 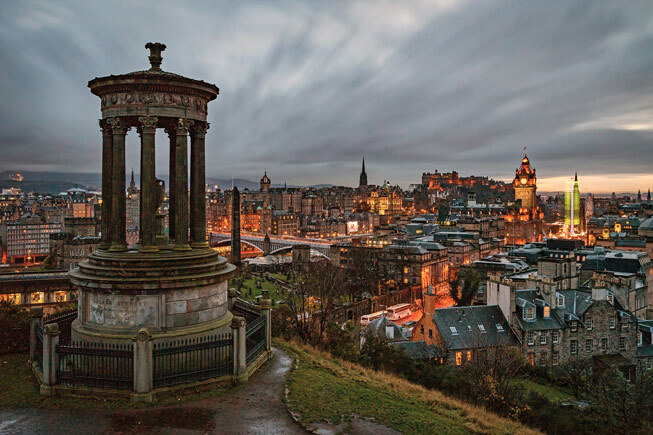 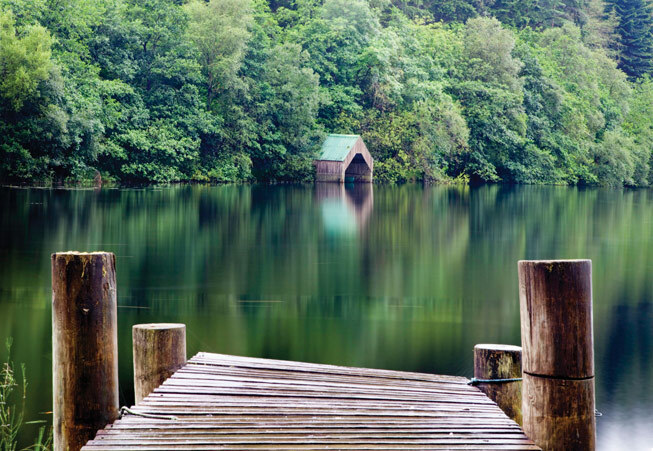 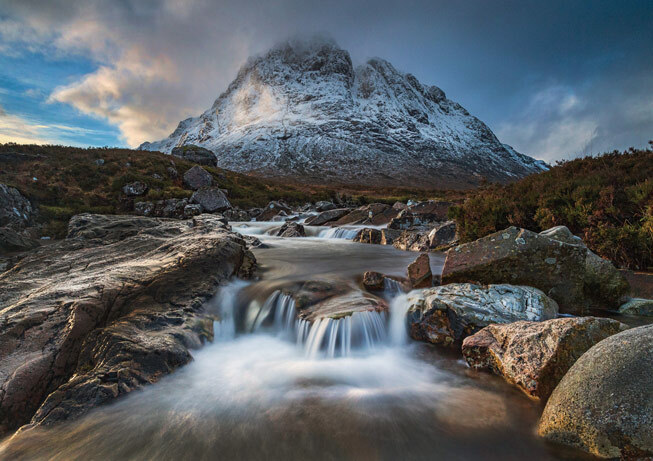 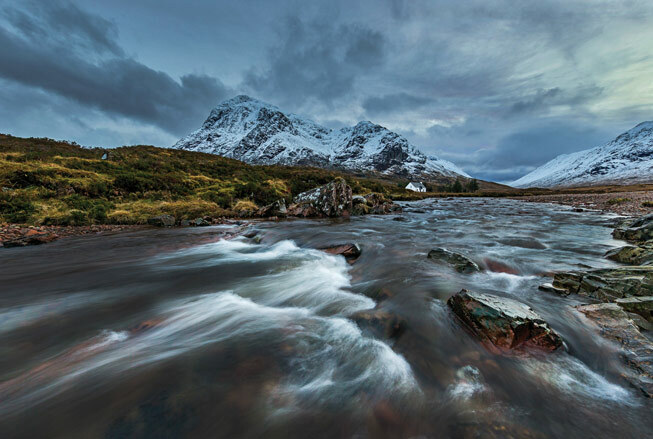 Here we share a taster of award-winning Dundee photographer Shahbaz Majeed’s new book, Scotland in Photographs, which perfectly captures his homeland from the many lochs and reservoirs to the windswept coast and mountains and glens. 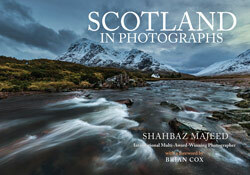 Scotland in Photographs (Amberley Publishing, £15.99) is on sale now.